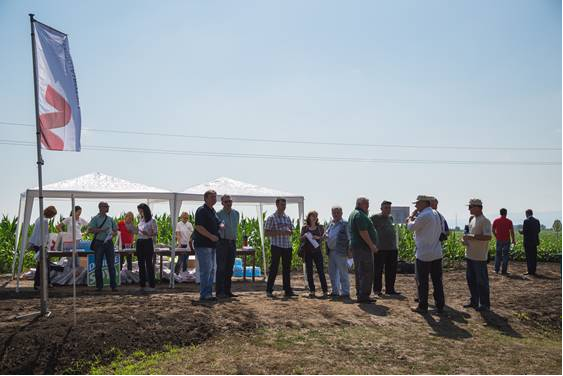 On the field plots of the Agricultural School in Futog, on June 29, the Soybean Field Day was held, organized by the Danube Soya Regional Center and Victoria Logistic. At this event, three different seed companies had the opportunity to present a total of 16 varieties of this field crop. The participants were also able to see herbicide tests, in which the chemical companies and distributors presented their weed control preparations, as well as so-called “strip tests” for quick determination of the genetically modified soybean. 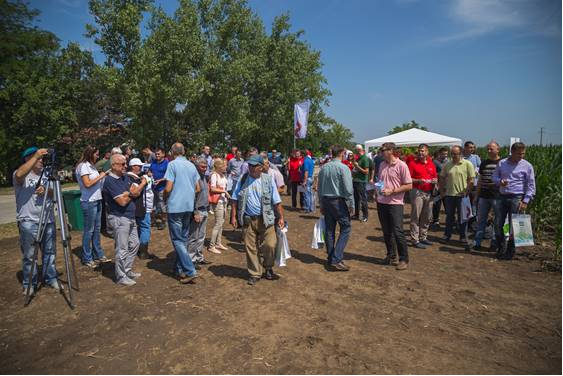 Soybean Field Day was held in order to stimulate and promote the production of non-genetically modified soybeans and production in accordance with the “GMO FREE” standard, which enables significant placement of domestic soybeans on foreign markets. “Our business policy is strict and clear, and our commitment to improvement and growth of NON-GMO soybean production is inviolable. This was proven by the introduction of ISCC and Danube Soya standards, with which we strengthened our leading position on the domestic soybean market. 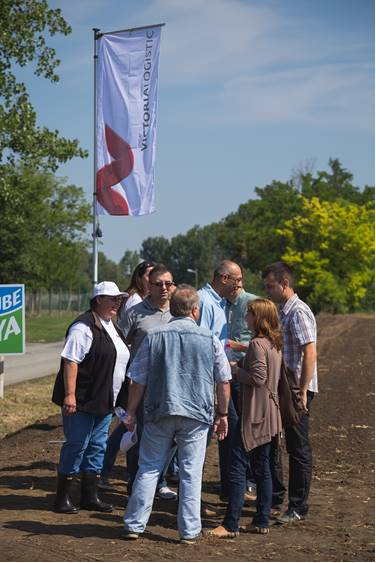 Of the total scope of our work, which is more than one million tons annually of all goods, over half a million tons is the soybean and sunflower share”, said Natalija Kurjak, Marketing Manager at Victoria Logistic, on this occasion.